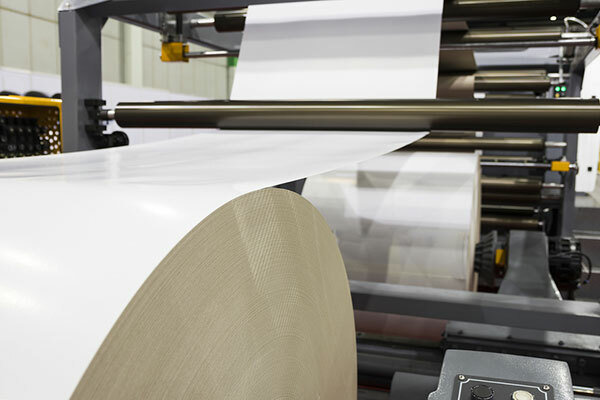 The number of companies operating in the paper industry in Dubai has reached 208, increasing significantly from 1963 until September 2018, a report said. During 2008-2012, the number of companies was 29, which reached 65 from 2013-2018, an increase of 124 per cent, reported state news agency Wam, citing a report issued by the Business Registration and Licensing (BRL) Sector in the Department of Economic Development (DED). The Business Registration and Licensing sector, in cooperation with several government and semi-government entities, constantly update industrial activities according to the needs of the business community in the local and international market, and also develop laws governing their work. Businessmen can engage in many industrial activities, including the paper industry which includes 453 activities. As per the report, the "Bowls and boxes of cardboard" represents the largest number of activities (100), followed by "Cans and paper containers" (60), "Packing and packaging" (46), "Paper Napkins and towels" (40) and "Paper bags" (34). The report highlighted the distribution of the companies according to the main areas in Dubai, with Bur Dubai accounting for the largest share (138), followed by Deira (70). The top sub-regions were: Dubai Investment Park 1 (21); Al Quoz Industrial Area 4 (20); Eyal Nasser (11); Dubai Investment Park 2 (11); Al Mankhool (10); Umm Ramool and Jebel Ali 1 (9 each); Al Quoz 1 and Al Quoz Industrial Area 2 (8 each); Al Khabaisi, Al Souk Al Kabir, Al Qusais Industrial 2, Jebel Ali Industrial 1 and Riggat Al Buteen (6 each); and Al Qusais 1 (5). The report pointed out that before purchasing machinery and equipment, business owners must gather data and conduct a preliminary study on the volume of demand in the target markets, as the expected sales volume in the local market and export opportunities to neighbouring markets determine the production capacity of tissue paper production machines. The specifications of the required product must also be defined as well as the prevailing prices and the suitability of the machines to meet the existing competition. The requirements of the Standards and Metrology Authority must also be specified in the target market locally or externally so that the product conforms to the standard specifications. As per the report, projects in this industrial sector are economically viable, and attract investment, reflected in the operational and survival rate of the companies at 98 per cent. The increase in the number of new businesses highlights the increase in demand and investments in this sector. The BRL sector provides all business-related information in selecting the most promising opportunities in Dubai. BRL team is ready to provide businessmen with more information about any sector they wish to explore.